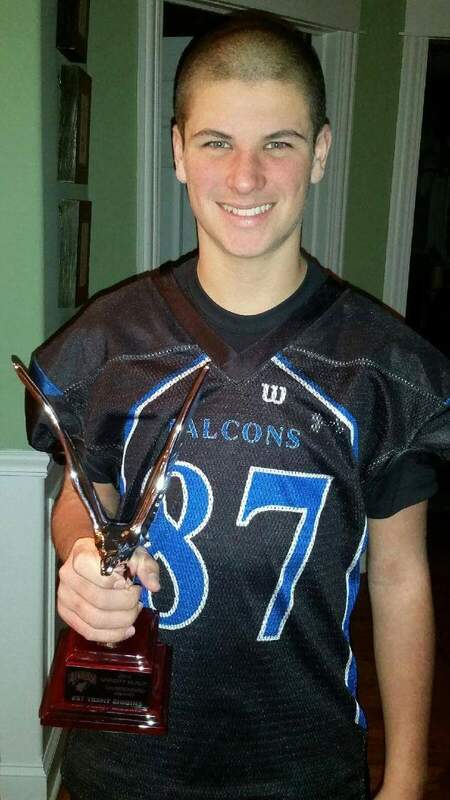 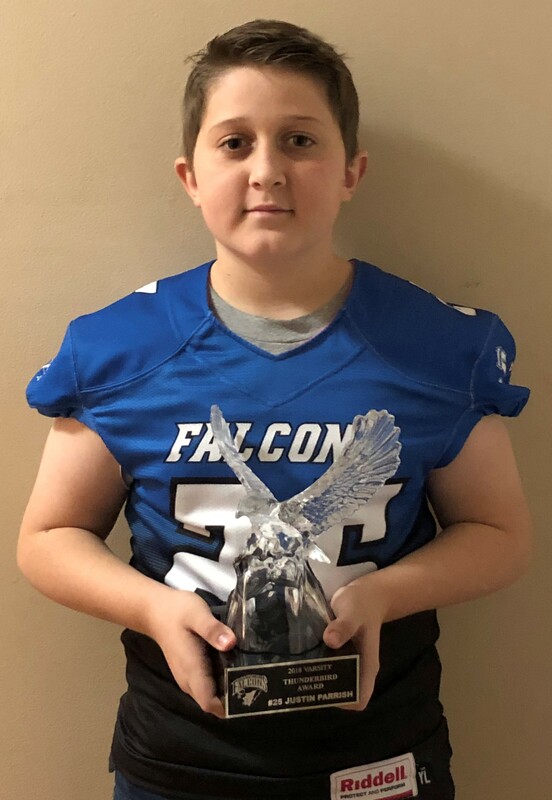 The Thunderbird Award will be awarded to one varsity 8th grade football player from each Black and Blue team as selected by the Athletic Director and the two varsity coaching staffs. 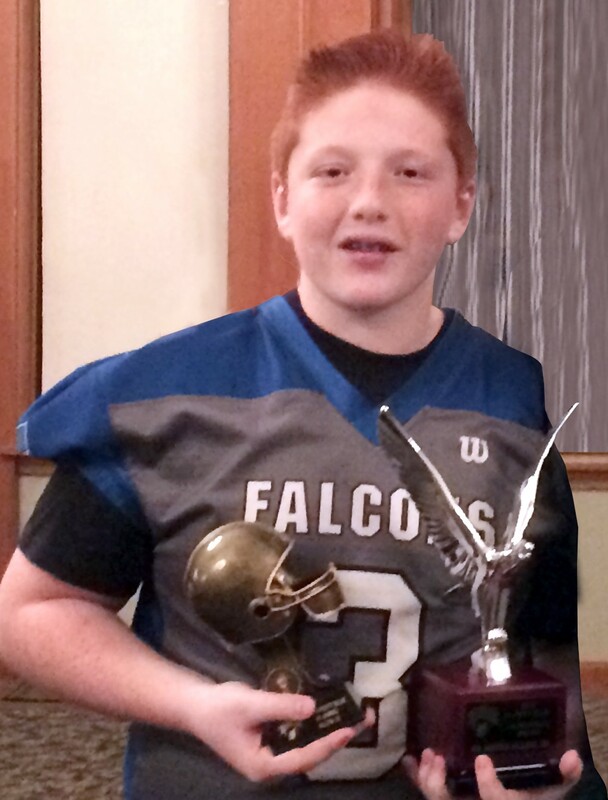 The Thunderbird Award recipients are to be selected taking into account the following criteria: Leadership, School Achievement, Community Involvement, Attitude, Conduct on and off the field, Sportsmanship, and Healthy Lifestyle. 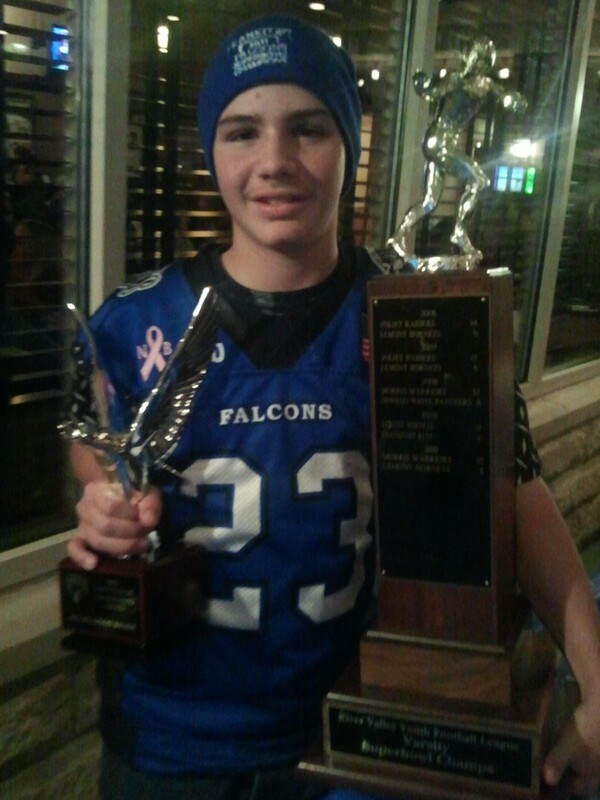 Further, the Thunderbird Award recipients will not be eligible to receive team MVP awards.